Mumbai: –CA Technologies (NASDAQ: CA) announced the 10th anniversary of CA Together in Action, the company’s worldwide volunteer month. Throughout October, employees take time out of their workday to participate in activities that include mentoring children, environmental cleanups, building affordable housing, assisting food banks, and supporting science, technology, engineering and math (STEM) educational programs. Since the program’s inception in 2005, nearly 50,000 employee volunteer hours have been given through CA Together in Action, and more than 1,000 projects have been completed. CA employees are able to use up to three workdays each year to give back through company sponsored events, or volunteer activities of their choice. In addition, employees can have up to $5,000 in personal donations matched by the company each fiscal year. This year, the India team is participating in a host of initiatives – blood donation, clothes donation, and also inviting multiple NGOs to the India Technology Center, Hyderabad campus, the largest R&D center for CA Technologies outside of the US. 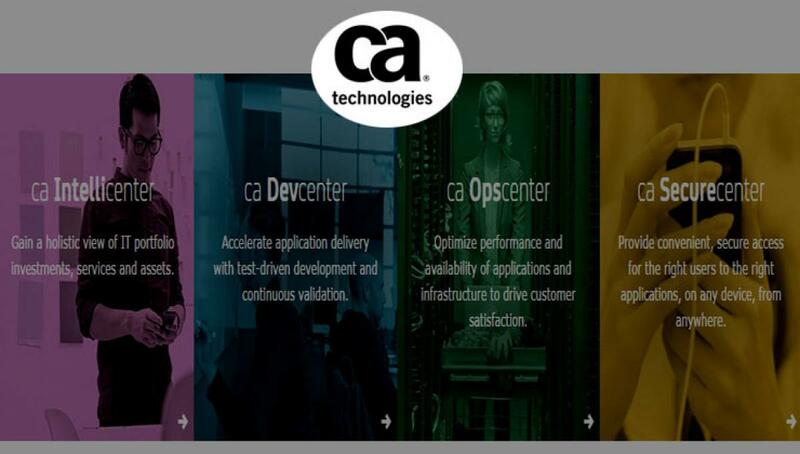 CA Technologies (NASDAQ:CA) creates software that fuels transformation for companies and enables them to seize the opportunities of the application economy. Software is at the heart of every business in every industry. From planning, to development, to management and security, CA is working with companies worldwide to change the way we live, transact and communicate—across mobile, private and public cloud, and distributed and mainframe environments. Learn more at www.ca.com.